NPnews24 Online : Pune – Dattawadi police on Wednesday registered FIR against officials from anti-encroachment department of the Pune Municipal Corporation (PMC) for allegedly taking illegal action against vendors on Sinhagad Road. 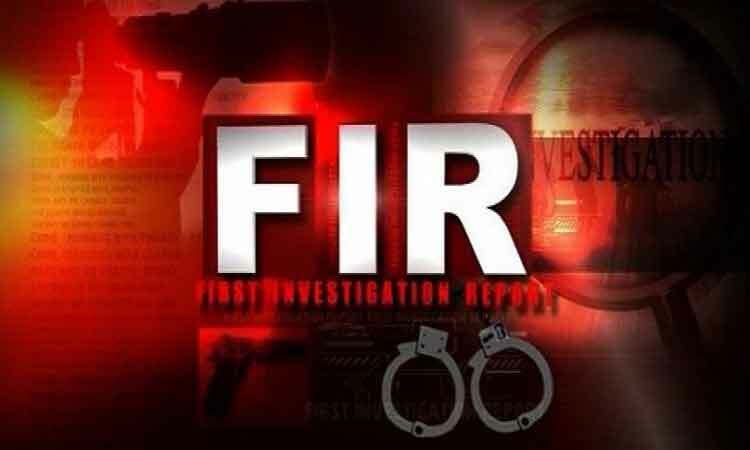 The FIR was registered on the order of a judicial magistrate (first class) against six officers of the Pune Municipal Corporation (PMC). They have been booked for dacoity charges for allegedly taking away carts of registered vendors. JMFC RR Bhalgat ordered investigation against anti-encroachment department’s deputy commissioner Madhav Jagtap, inspector Ganesh Taru, Subhash Jagtap, assistant inspector Megha Raut, ward anti-encroachment inspector Sanjay Kumbhar, clerk Mangesh Gaikwad.Balaji Waykar of Sinhgad road had filed the complaint against them in court after police had refused to register the FIR earlier. As per the complaint, Waykar and other vendors have got licenses and operated their businesses from designated spots. However on January 3, without giving any notice the PMC took action against them and took away their carts alongwith goods kept for sale and cash.